Looks more like a suit. The birthday kind. I loved the original town clothes and I never understood why they didn't bring them back as outfits instead of making them into tonics. I'm so glad they've finally been converted. I have 9 tonics in my bank (1 per character, just in case) and I'm going to unlock the outfit as soon as I get home tonight. It's the miles of moving forward, With the wind beneath your wings." I don't care what it is, it's not a puffy buttcape that clips with every single weapon and therefore I LOVE it. Seeing it's an outfit, there is a lot of outfits that are not buttcapes that don't clip with "every single weapon". I just like it because I finally have a revealing outfit for a heavy sylvari. "Self awareness is knowing when you're sitting at the throne of ignorance." --Leo G.
Maybe but the leafy/nature ones we have are ugly for my tastes, this one is simple and I love simple, much better than the big, bulky, overdecorated, fancy stuff. if only it was an actual outfit and not a tonic.....like every other town clothing tonics. We can convert them to Outfits since yesterday's patch. I'm wearing that Outfit on my Sylvari alts as well. There's no such thing as "best" when it comes to cosmetic stuff. Everyone has a different taste. Next to TP in Lion's Arch. Obviously. But this thread isn't about "everyone", it's about me and my thank you to Anet. I find it real nice, however, I still prefer the wedding female silvari outfit. This is the one I always keep for now. Not to brag, but I put together a puzzle in 4 days and the box said 2-4 years. Probably the Sylvari female version of the Common Clothing Outfit. ANet might give it to you. Please Anet give us a hide Chest Armour-option. Tattoo-clad Norns everywhere beg of you. What?? Her knees are decently covered. 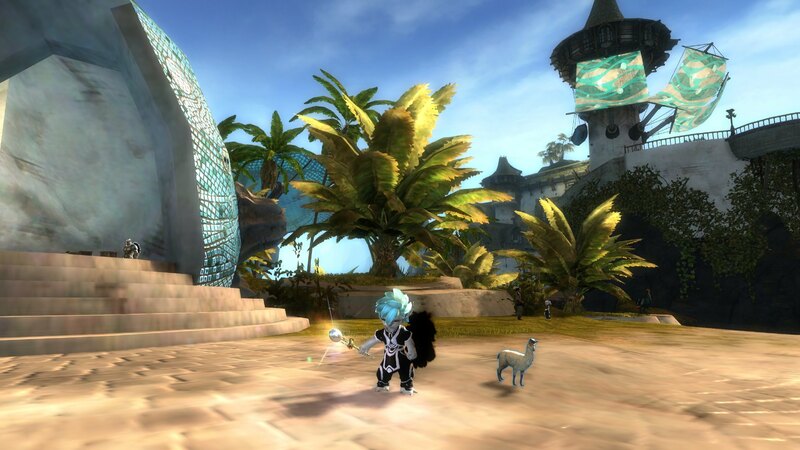 Sign In With Your GW2 Account or Register to comment. ©2010–2018 ArenaNet, LLC. All rights reserved. Guild Wars, Guild Wars 2, Heart of Thorns, Guild Wars 2: Path of Fire, ArenaNet, NCSOFT, the Interlocking NC Logo, and all associated logos and designs are trademarks or registered trademarks of NCSOFT Corporation. All other trademarks are the property of their respective owners.